FREE Unwash Sample from Viewpoints. 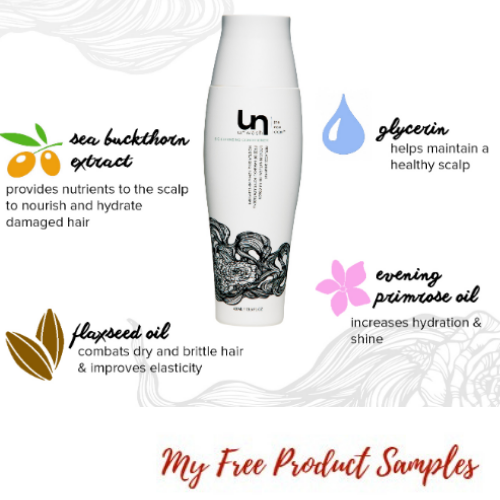 You could claim a FREE sample from Unwash in this product sampling opportunity. Just fill in the online survey and if you are chosen you will receive FREE Unwash products delivered right to your door.